View new forklifts from renowned manufacturers Clark, Sellick, Doosan and JLG. JLG aerials work platforms enable you to go higher, work faster and do more. 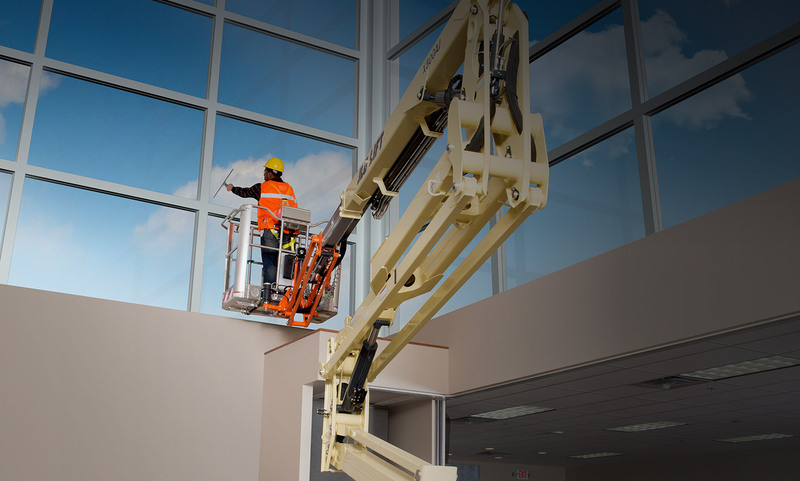 Whether it’s a new boom lift, scissor lift or telehandler, JLG will give you the reach and power you need. 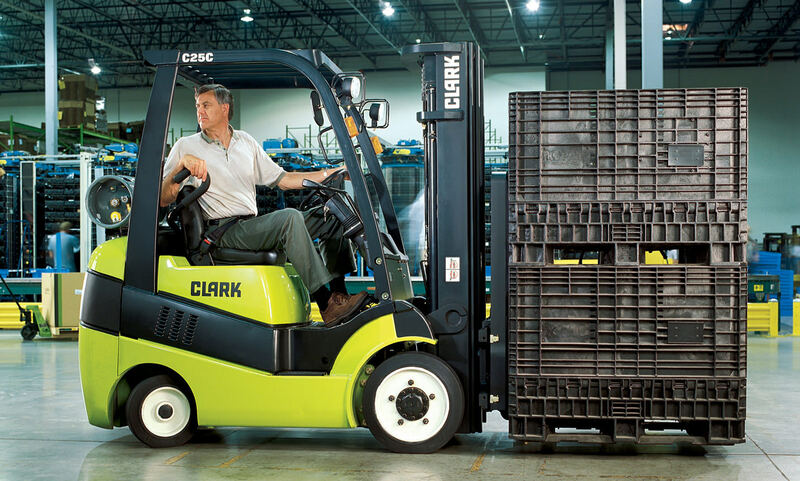 New Doosan and Clark electric forklifts deliver simple, powerful performance. Combining the latest technology with versatile machines, efficient performance is an understatement. 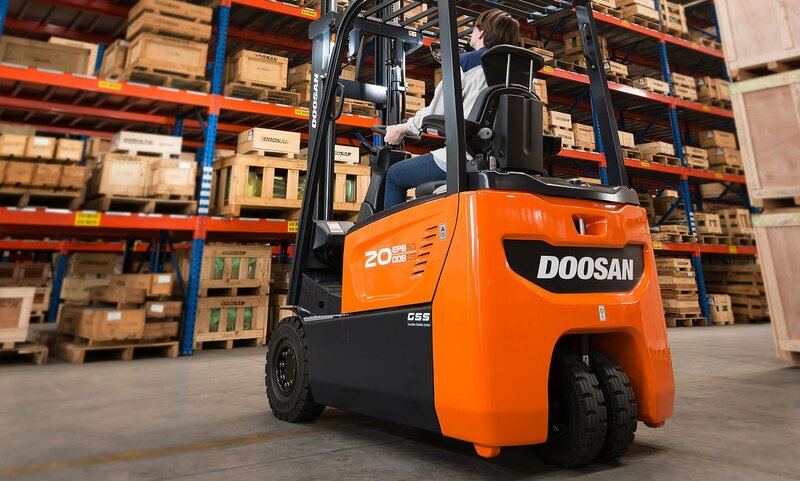 Doosan and Clark pneumatic forklifts are known for maneuvering even the most difficult environments. 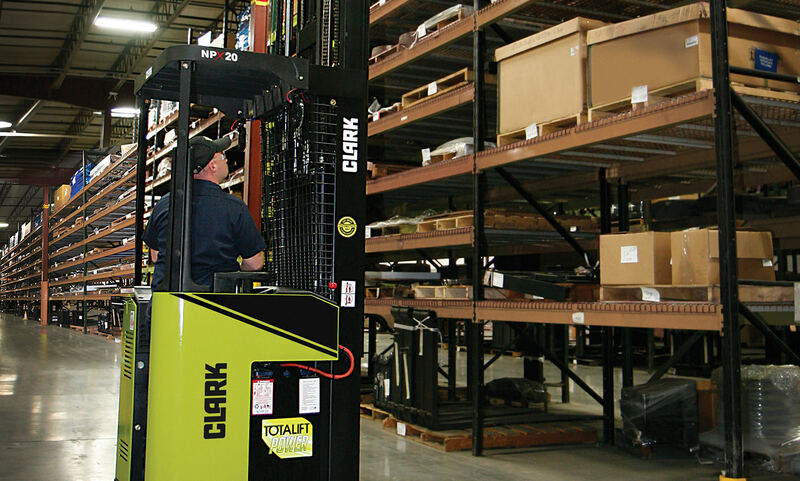 Each new forklift meets ergonomics with resilience. Clark and Doosan pallet jacks are equipment you can count on. 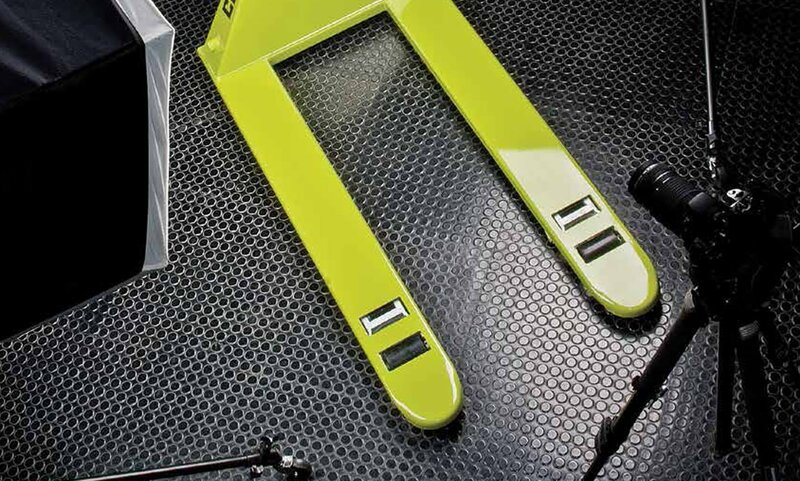 Every new pallet jack is designed to delivery stability, strength and performance. 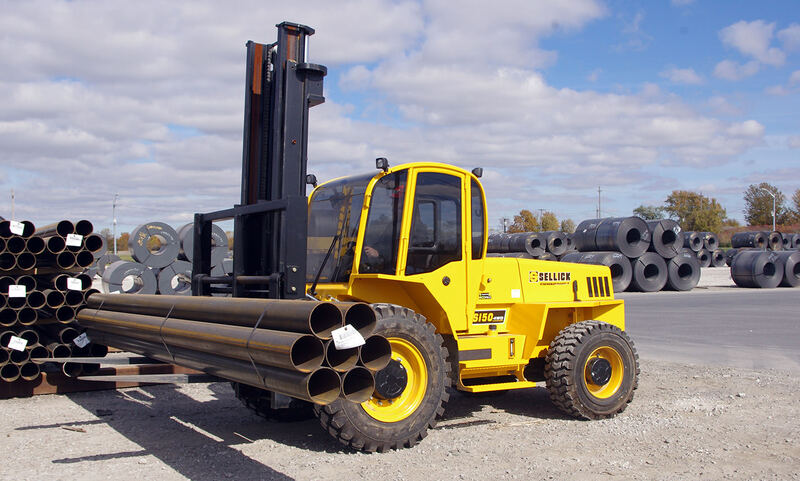 Sellick’s new rough terrain forklifts are legendary machines. No other rough terrain forklift will meet the needs of your job site with resilience, reliability and quality like a Sellick.